Education minister Paul Mavhima has implored teachers to give the on-going national joint negotiations a chance, cautioning that industrial action will disadvantage the students. This came after Zimta had indicated that they had downed tools. 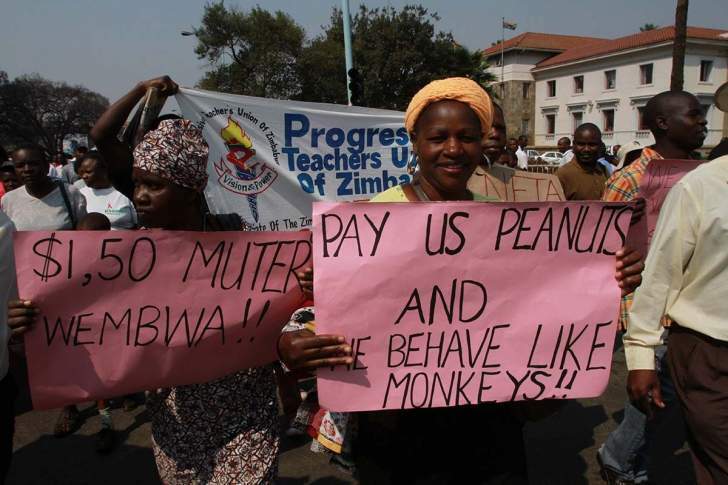 As government battles to contain growing civil unrest in the country, the nation's biggest teachers' union - the Zimbabwe Teachers Association (Zimta) - said its members will go on strike, due to the worsening local economic rot. Zimta's announcement was made as other unions also warned that they would embark on a nationwide strike at the lapse of their 14-day notice on Friday this week.